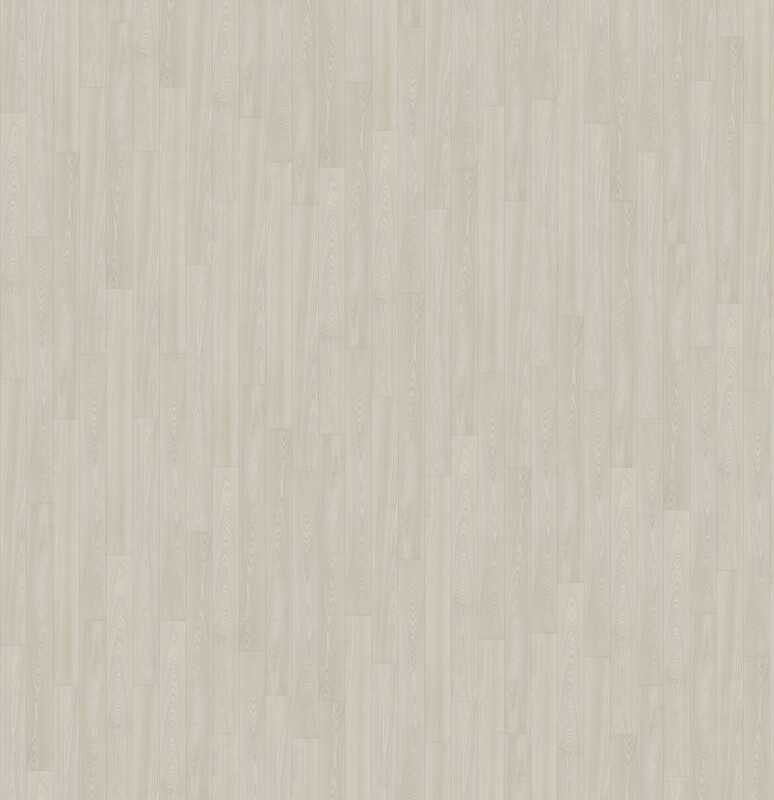 Natural Ash is a Scandinavian looking laminate floor featuring long, 2m planks. The feeling of wooden planks is further enhanced by bevels along all four edges. This floor has an Antique wood texture for a rustic, vintage feeling, accentuated by a silk matt finish. Our originalExcellence quality level is designed to handle the challenges of everyday life.